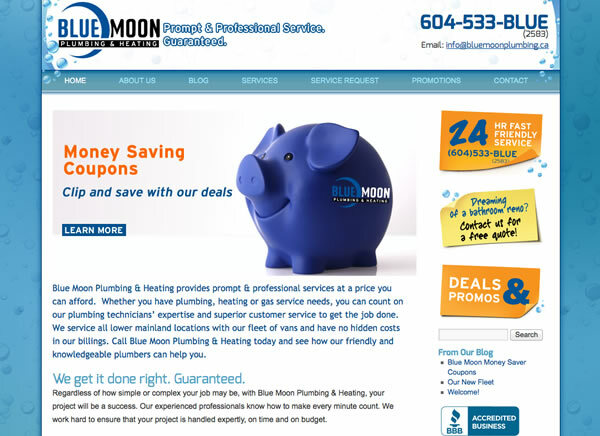 A Creative Team was approached by the owners of a new company – Blue Moon Plumbing and Heating. 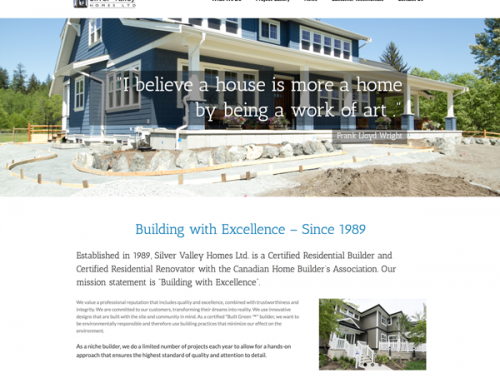 We created their branding package, and their website design. 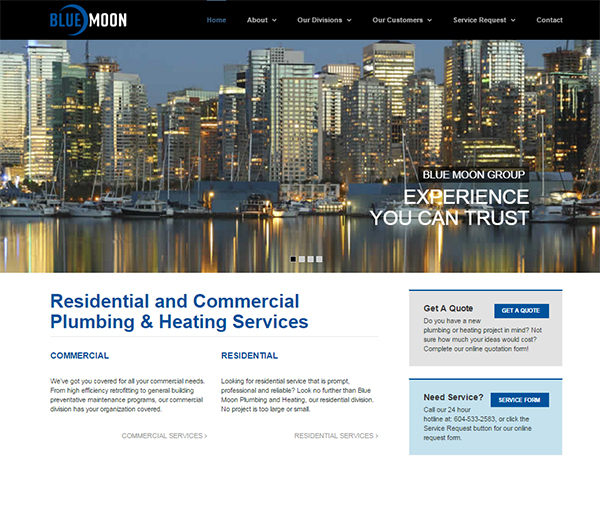 Blue Moon Plumbing and Heating provides service to all lower mainland locations with their fleet of vans and have no hidden costs in their billings. 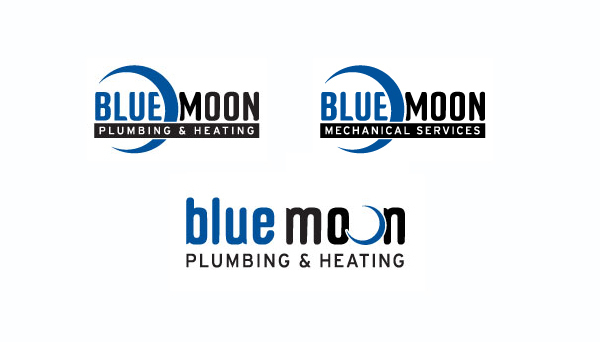 This year, Blue Moon Plumbing & Heating launched their mechanical division – Blue Moon Mechanical. 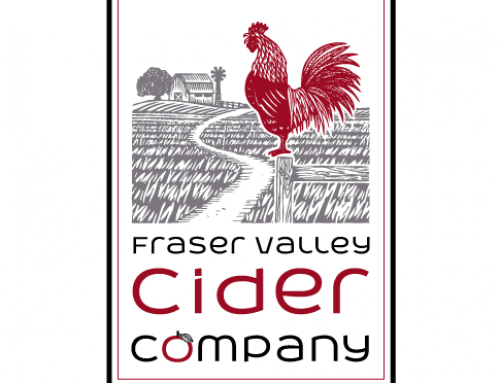 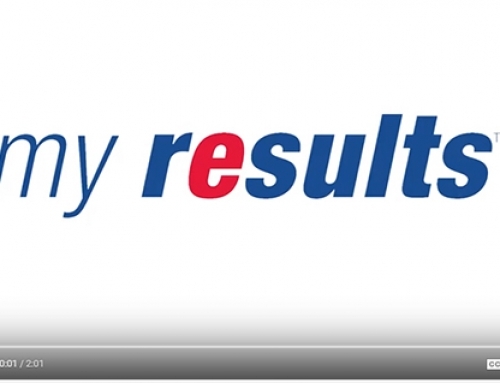 A Creative Team also created the branding and website for this company. 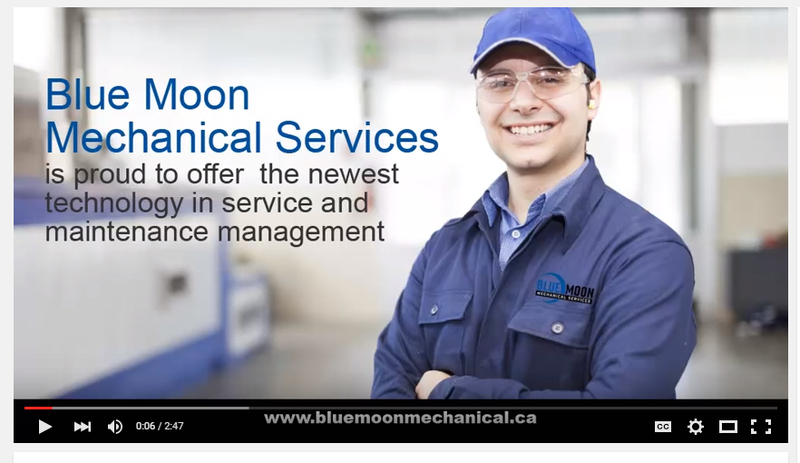 We also created a multimedia demonstration for their Preventative Maintenance Programs.